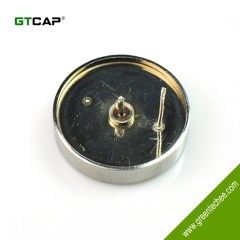 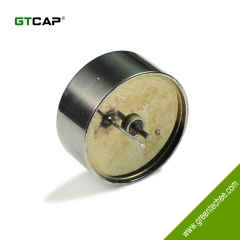 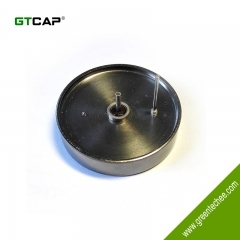 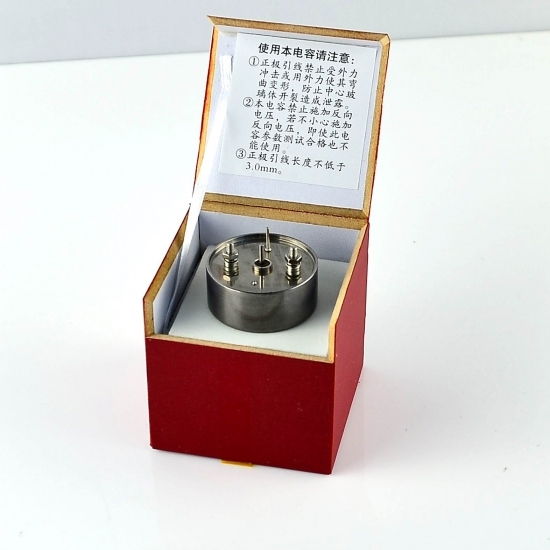 ● All tantalum case, laser welding hermetic sealed, cylindrical, redial leads, polar, with screws, convenient to fix. 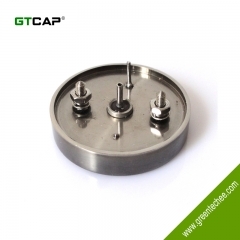 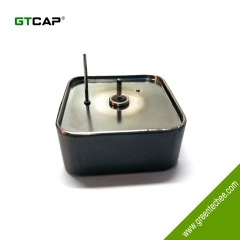 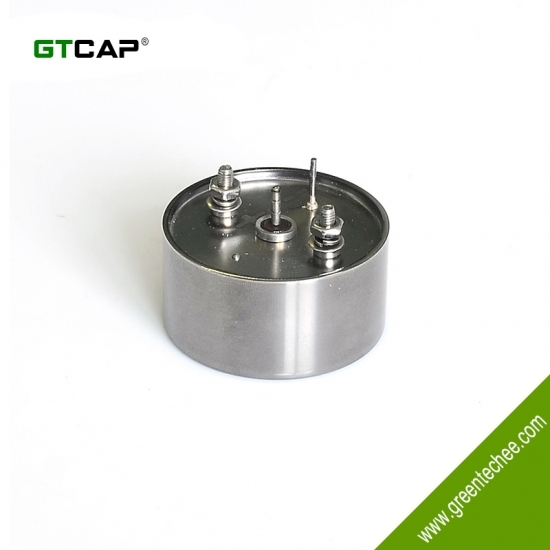 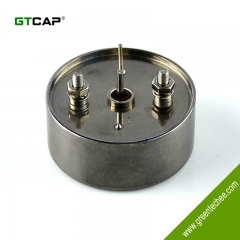 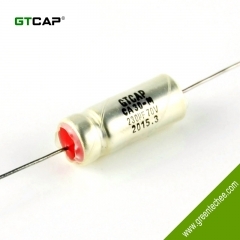 ● Stable electric performance, high reliability, long life, large energy density per unit volume, store much energy, capacitance larger than THC2W. 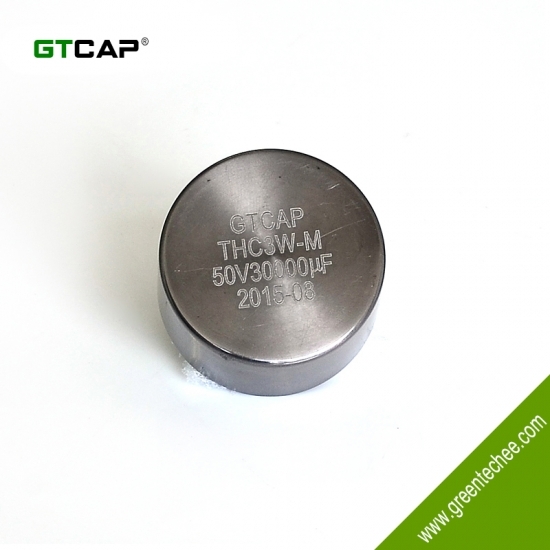 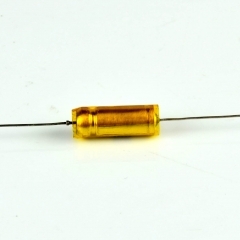 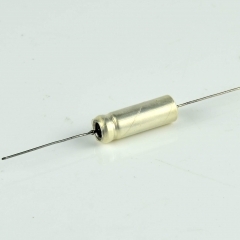 ● Used as battery in Energy conversion circuit and power pulse circuit, Perform Energy storage, filter, power-off delay in circuit.Widely use in aircraft,radar,ship,tank,satellite,aerospace equipment etc.